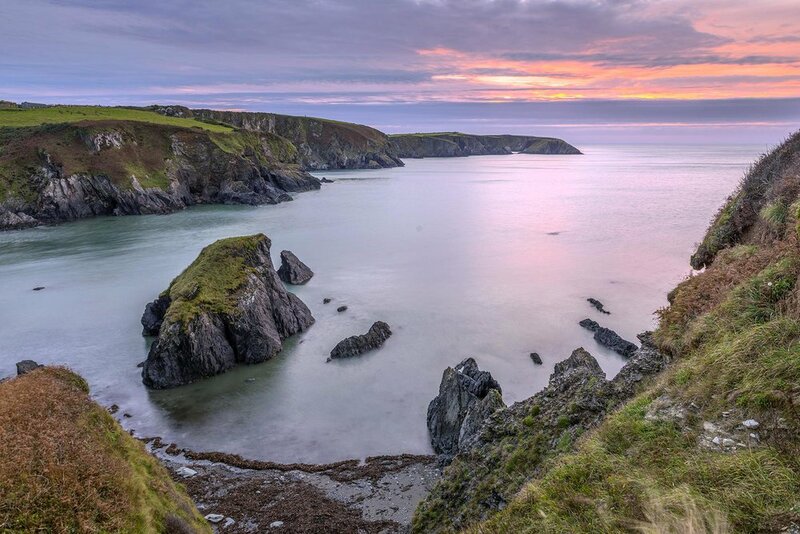 Tez Marsden is a photographer living in North Pembrokeshire. He photographs this wonderful area from the top of the Preseli Hills all the way down to the coastline. He works in all weather conditions looking for that perfect light. His favourite time to work is sunrise waiting for that magical moment when the sun appears over the horizon. He sells his work framed, mounted on canvas and as greeting cards. He also runs workshops teaching photography to individuals and small groups.